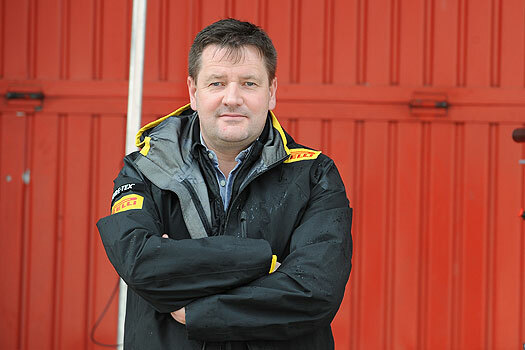 Paul Hembery has named potential candidates to be Pirelli’s test driver in 2013. Lucas di Grassi’s testing contract runs to the end of next year. “Lucas does a great job for us. 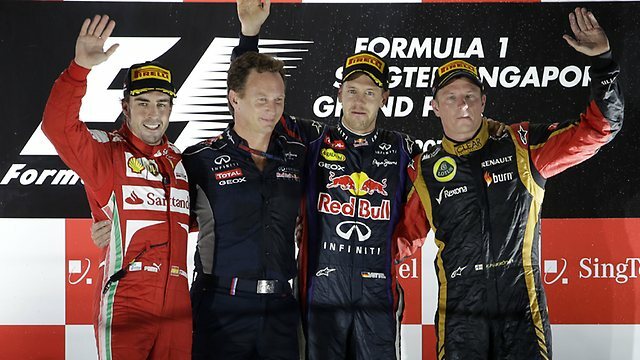 After next year his continuation depends on our decision to stay or not in 2013,” Hembery told Brazil’s Totalrace. Jaime Alguersuari was the other Pirelli tester in 2012, but the former Toro Rosso racer is hoping to return to a race seat next season. German Sutil, however, clearly has plans to race next year. After a season on the bench in 2012, the former Force India driver has updated his official website with the words ‘Next destination: Australia’. What about Kamui Kobayashi? According to strong rumours, the Japanese could be replaced at Sauber by the Telmex-backed Esteban Gutierrez. Hembery had even recently mentioned Michael Schumacher’s name as a possible Pirelli tester.